Expedia has some excellent Mamakating Park Historic District travel packages ready and waiting. Combining your accommodations and flights is one of the easiest ways to save cash on your adventure. Savings of as much as 40,450 YEN* are available to those travelers who secure a package deal on Expedia. With more than 400 partner airlines and 321,000 properties worldwide available to you on our extensive database, you'll be heading off on your vacation in no time! There are heaps of awesome things you can do when you visit a new destination. So why not get your trip to Mamakating Park Historic District off to a great start by taking a look at some of our suggestions? After all – out there starts here! Snowboarding is a popular pursuit and an ideal excuse to head out and discover more of the wider region. Still got some time on your hands? If you're looking to dial up the fun, also get out and go skiing. In terms of places to stay in central Mamakating Park Historic District, you can't afford to be fussy. That said, there are as many as 2 options in the surrounding areas. With Expedia, arranging luxury getaways and cheap vacations is a breeze. 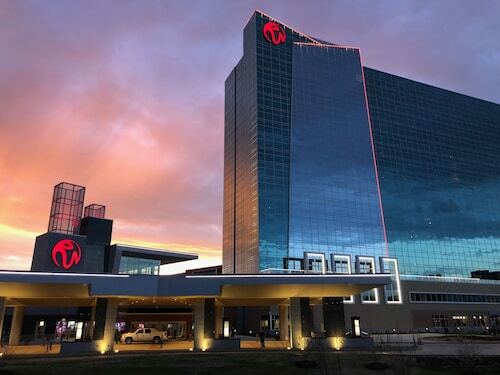 If your heart is set on somewhere with good facilities and amenities, make sure you cast your eye over the Ramada Rock Hill at Sullivan Center (283 Rock Hill Drive) and the Days Inn Wurtsboro (21 Perron Dr). Trying to find out how to go from Stewart International Airport (SWF) to Mamakating Park Historic District? Once you have picked up your luggage, you'll be about 25 miles (40 km) east of the neighborhood. Located in the heart of Middletown, this hotel is 1.9 mi (3.1 km) from Paramount Theatre and 1.9 mi (3.1 km) from Soons Orchards. Orange County Fair Speedway and Orange County Fairgrounds are also within 6 mi (10 km). Situated in Middletown, this motel is within 3 mi (5 km) of Orange County Fairgrounds, Orange County Fair Speedway, and Paramount Theatre. Soons Orchards and Goshen Historic Track are also within 9 mi (15 km). 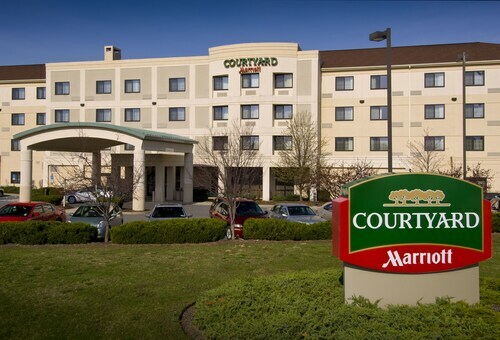 Located in the heart of Middletown, this hotel is 1.6 mi (2.5 km) from Galleria at Crystal Run and 2.7 mi (4.4 km) from Orange County Fair Speedway. Orange County Fairgrounds and Paramount Theatre are also within 6 mi (10 km). 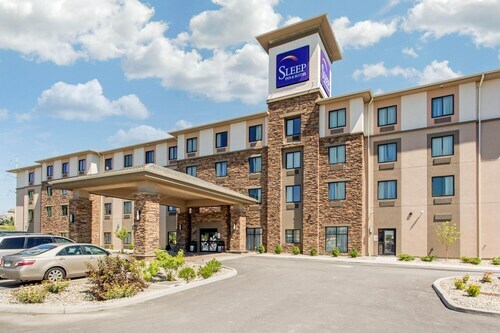 Situated in a shopping district, this hotel is 0.8 mi (1.2 km) from Galleria at Crystal Run and 2.1 mi (3.3 km) from Orange County Fair Speedway. Paramount Theatre and Harness Racing Museum and Hall of Fame are also within 9 mi (15 km). 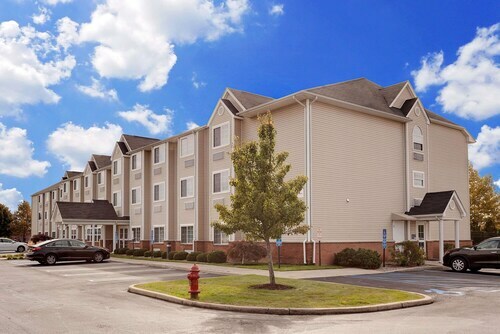 Located in the heart of Goshen, this hotel is within 2 mi (3 km) of Orange County Genealogical Society, Goshen Historic Track, and Harness Racing Museum and Hall of Fame. Soons Orchards and Castle Fun Center are also within 6 mi (10 km). 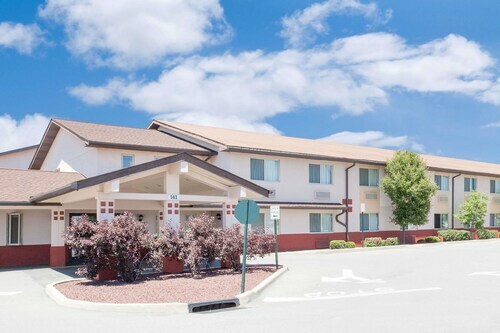 Situated in Middletown, this hotel is within 3 mi (5 km) of Galleria at Crystal Run, Orange County Fair Speedway, and Orange County Fairgrounds. Paramount Theatre and Soons Orchards are also within 6 mi (10 km).